All the expertise and proven benefits of one-to-one time with a professional career coach, but for a fraction of the price. Take control of your career, improve your employability, identify your unique brand and skill set and fast track your career to the next level. 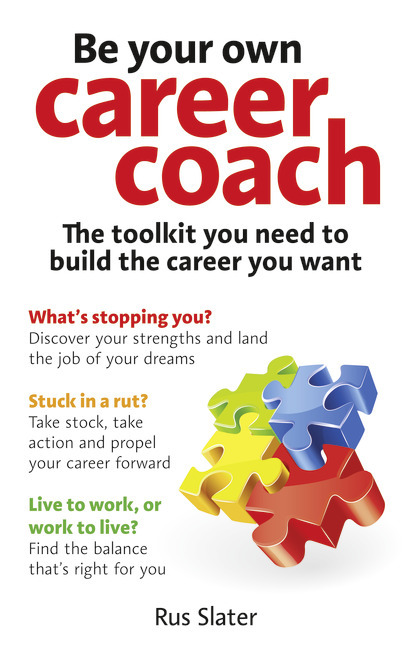 Includes a full, detailed career analysis using the latest career management techniques, together with expert guidance and advice, this will allow you to pinpoint your personal strengths, develop your abilities and take control so you can build a plan that will make your career aspirations a reality. This practical, friendly and accessible guide includes assessments, assignments, planning exercises and fascinating case-studies. Chapter 8. The Evolution Of Your Career; Can You Future Proof It? Chapter 13. Wage Slave Or Captain Of Your Own Destiny?